Our story began in 2012 in Tallinn when our passion for cooking combined with fresh local produce and respect for all authentic recipes have resulted into one of the best and famous burgers in town. 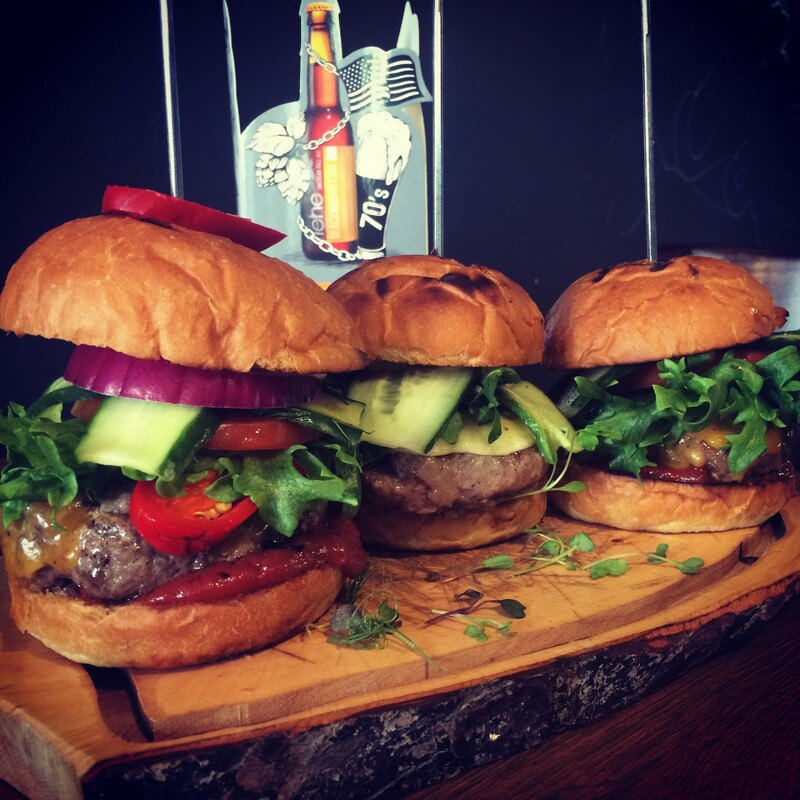 We make all our burgers from carefully sourced, delicious local Estonian organic Angus beef. We carefully grind and mix our patty to a perfect ratio of lean meat and fat. After a few minutes on our sizzling grill and a short trip to our smoker, you get a heavenly delicious burger. Burgers may be our specialty, but we can meet all our clients’ requirements – from vegetarian dishes to fresh salads and healthy recipes specially cooked for kids. 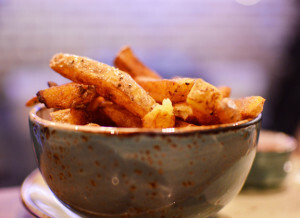 The side dishes include our own original recipe of french fries, tasty onion rings, delicious bacon, fresh salads or pickles. We also serve local beers, hot and cold drinks, and of course let’s not forget about our homemade sweets – so tasty that no one could feel guilty after trying them.